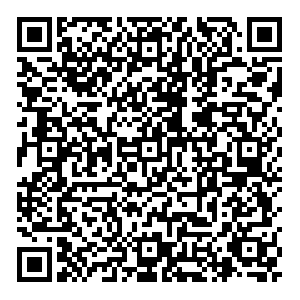 Reklama Center Advertising agency has been on the advertising market since 1994, and part of the Adamant Holding since 2000. 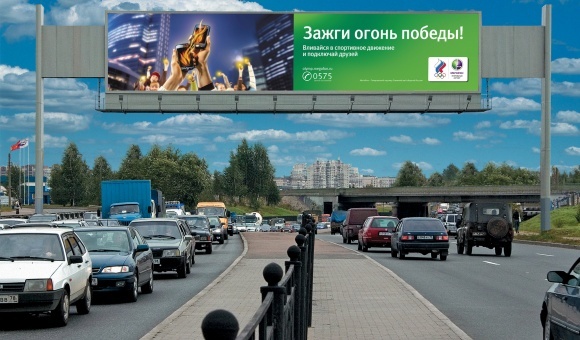 Today Reklama Center is one of 3 biggest advertising agencies in St. Petersburg in terms of total avertising surfaces amount, offering all kinds of formats: from traditional lightposters and bilboards to exclusive opportunities such as unipoles and megasites. 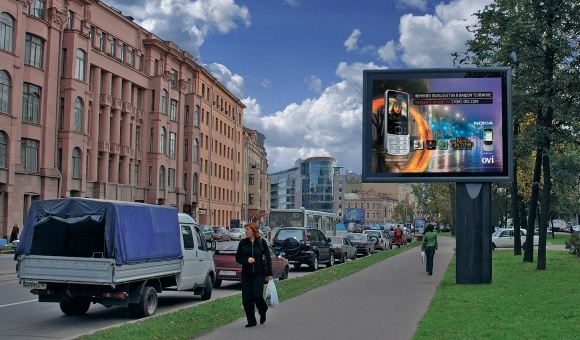 Advertisment can be placed in the center of St. petersburg as well as alongside biggest highways - chain of advertising mediums covers all parts of the city.